The Yawei HLF series high speed, high precision fiber laser cutting systems are really making their mark in the Australian laser cutting sector. From start-ups, through to established players in the fabrication or contract cutting market, these fiber lasers are proving themselves both in terms of value for money, and of course quality of cut. D&D Smith is a family-owned Australian company that was founded in Bankstown, Sydney in 1969. Being in operation for almost 50 years, the company has grown significantly since its formation and now employs twenty staff. The company was first established by Dennis Smith and his partner Bruce McEwan as McEwan & Smith, and their business began with just a couple of machines in a back shed. When Sydney experienced a boom in metal stamping during the 1980s, McEwan & Smith started expanding and became a front-runner in the metal-stamping industry. In 1995, Dennis carried on as the sole proprietor of the company for a few years before his son Daniel, joined the business and subsequently became a partner. That was when the company was renamed D&D Smith Metal Pressers and Production Engineers P/L. 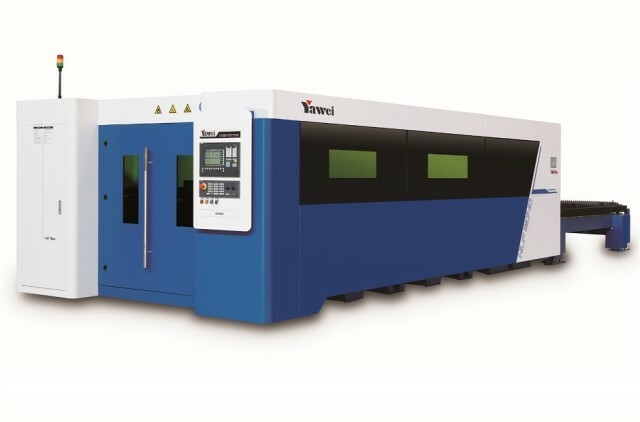 In recent years, laser cutting has become another substantial part of the business, and when they discovered the Yawei HLF-1530 (4kW), it was a game changer. The Yawei fiber laser system offers a number of significant benefits, including extreme accuracy, speed and consistency of cut. But what makes it a great option for businesses like D&D Smith, is that the HLF machines also come with very low operating and maintenance costs. 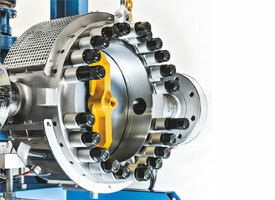 The HLF-1530 (4kW) model features a Siemens 840D CNC controller and Precitec (German) auto-focus cutting head. The simplicity of the programming and the cutting speed of the Yawei machine now allows D&D to handle short production runs, produce custom moulds and build prototype designs of the highest quality, differentiating itself from competitors and opening up new markets. To Daniel, the Yawei HLF Fiber Laser has essentially transformed his business during a period of dwindling turnover. 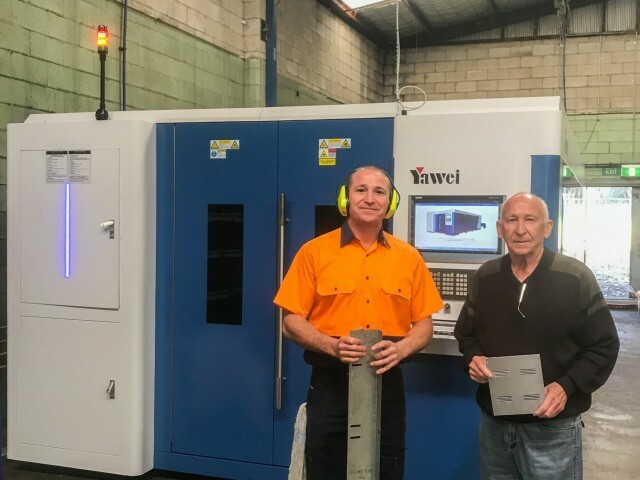 “I needed a way to liven up the business during a particularly rough patch, and the Yawei HLF laser-cutter was the exact change that we needed. 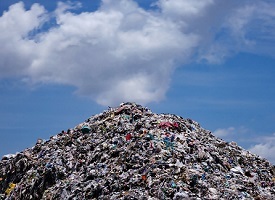 It has brought our business into the 21st century, and has allowed us to properly compete with other companies,” he said. He is also very impressed with how easy it is to use and operate the machine, as well as its value for money. Yawei as a brand has been successful in Australia due to its commitment to providing top quality machinery at a competitive price point, combined with Applied Machinery’s top class sales and service network across the country. Applied Machinery recently celebrated 25 years in business and, in addition to Yawei, represents a range of other premium machinery manufacturers including Genox, Hurco, Kitamura, Chen Hsong, Alfarobot, Hermle, Akyapak, Hyundai-WIA, and Polystar. 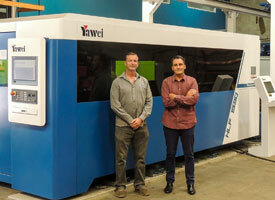 For more information about the Yawei HLF Fiber Laser series, please contact Applied Machinery at (03) 9706 8066 or email sales@appliedmachinery.com.au.